FASHION || Adidas Originals Superstar 80s “Copper Toe” + Giveaway | Your Daily Dose of Style. Happy New Year Everyone! I cant believe its 2016 already, im so excited for what’s to come this year. 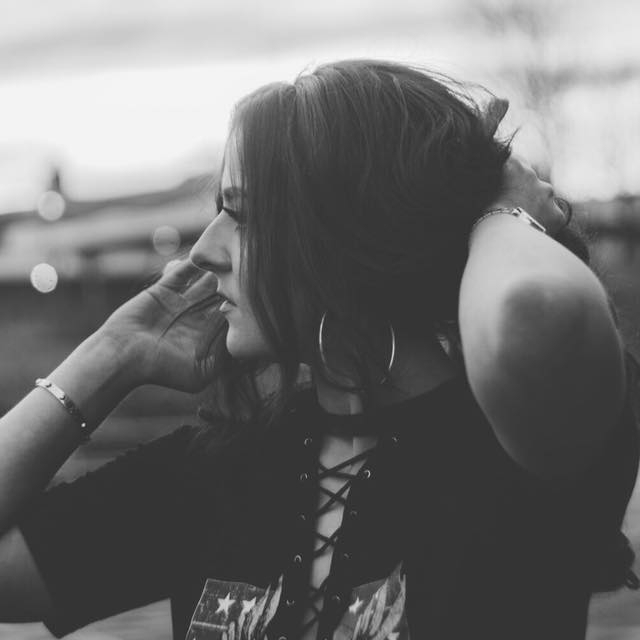 I finally graduate my Fashion Brand Management course, I’ve got a list of countries I’m on a mission to visit and I can properly start my career without any distractions. So watch this space! 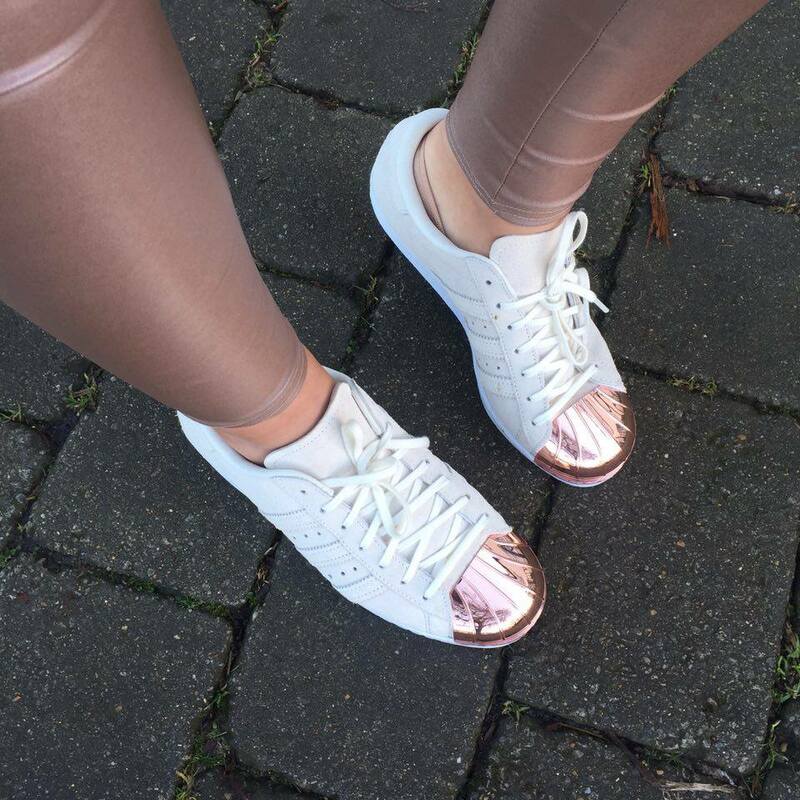 Back to the fashion… so Adidas Originals has given the classic Superstar 80s a “Copper Toe” and I’m obsessed with them! I treated myself just before Christmas to these beauties and I’ve finally had a chance to wear them! They’ve created both high and low-top versions of the Superstar ‘80s, which are in an off-white suede with an eye-catching copper toe. Constructed with leather upper and a contrasting white midsole, the kicks offer a striking take on a cult classic. I also own a pair of the classic white 3 stripe superstars. As the weather is bad I’ve been pretty restricted to when I wear them, as cream suede doesn’t go to well with wet weather but these trainers will b e perfect for SS16. 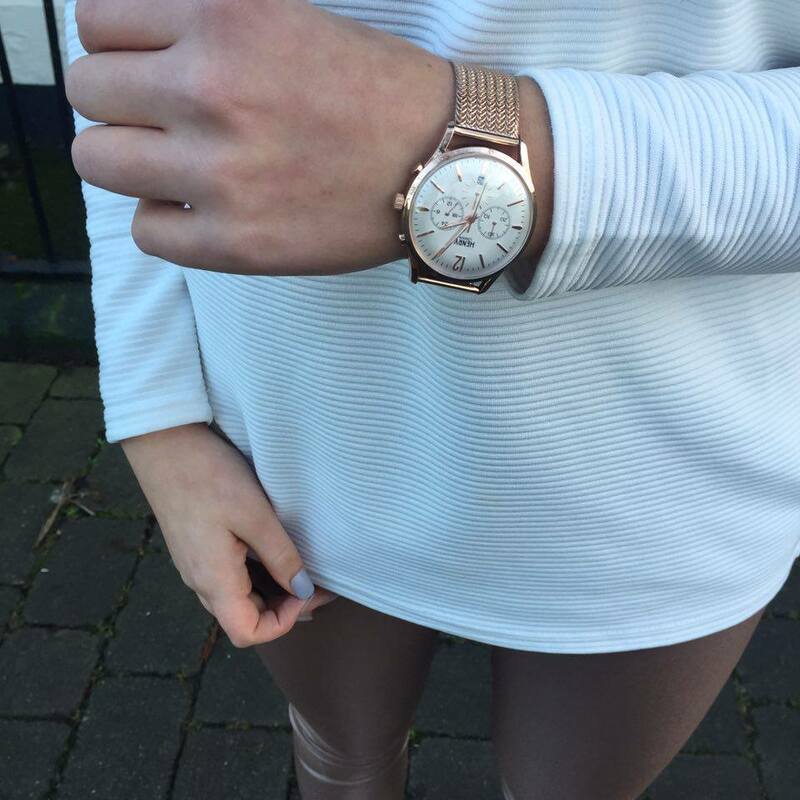 If you’re following me on instagram or seen my last blog post | TicWatches Collaboration |you’ll see I’m pretty addicted to the rose gold / copper colour at the moment. 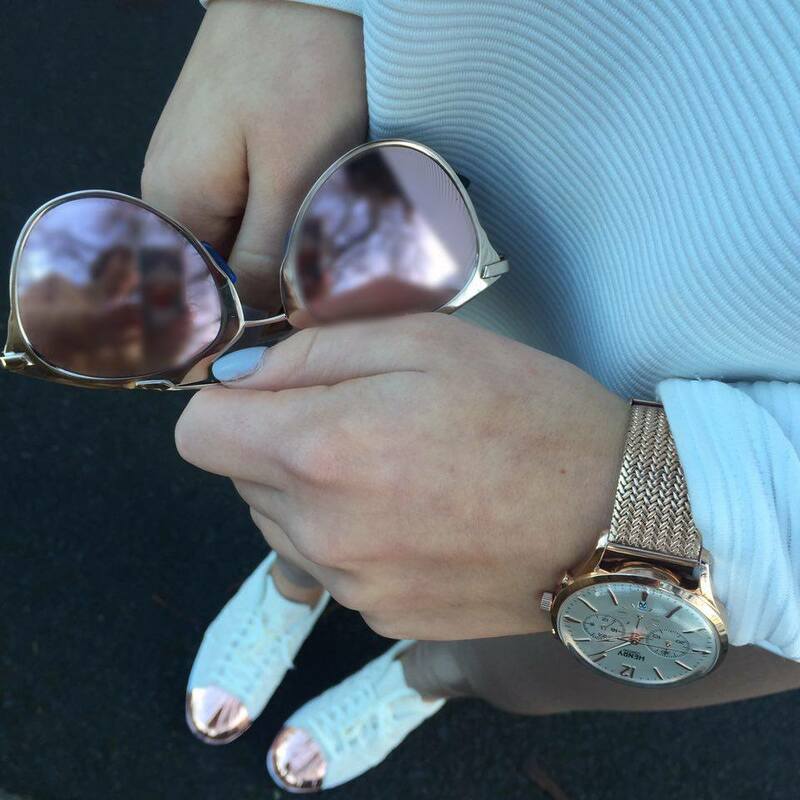 Tic Watches kindly sent me two rose gold Henry London watches, one to feature and one to giveaway on my social media. To enter all you have to do is follow @TicWatcheson instagram to be in with a chance of winning.